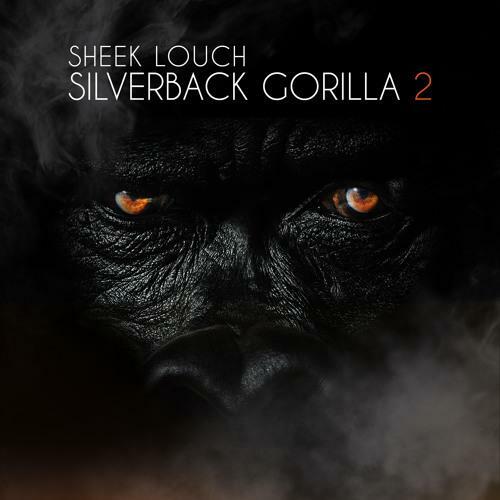 Sheek Louch drops off another freestyle, this one entitled "Drunken Monkey." In preparation for his upcoming album, Silverback Gorilla 2, Sheek Louch is following what his L.O.X. comrades Jadakiss and Styles P are currently doing and starting a freestyle series. After dropping off "Hood Gone Love It" yesterday, Louch returns with "Drunken Monkey," a particularly fiery collection of bars. After rattling off his connections with Diddy, The Notorious B.I.G. and Jay Z ("just statin' my credentials," he says), Sheek goes on to speak to the importance of saving your money (respectable) and pray for rappers that "dress gay" (utterly contemptible). Silverback Gorilla 2 arrives on September 18th, so keep your eyes peeled for more freestyles between now and then.